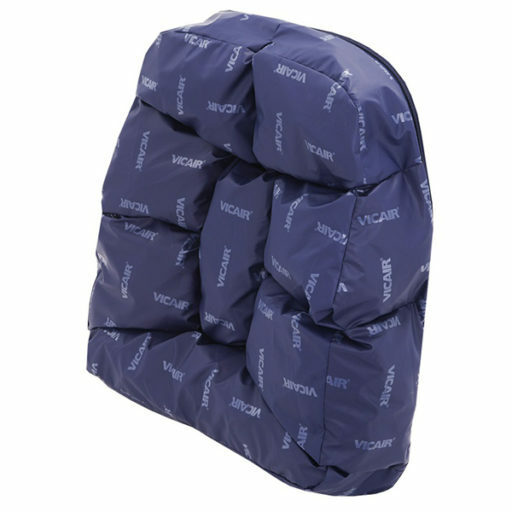 Excellent pressure redistribution, comfort and support make this back cushion perfect for use in a large variety of situations. 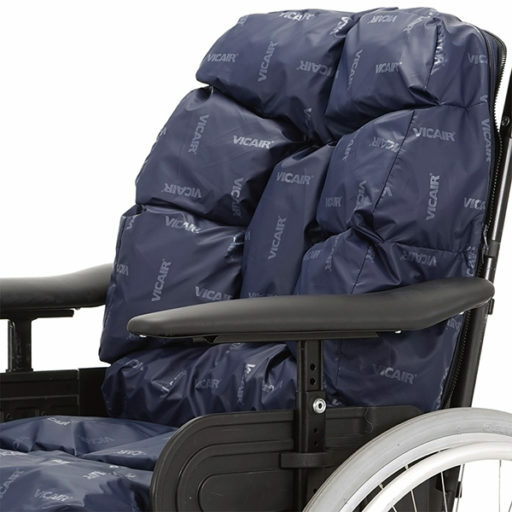 It can be used in several types of back systems and in tilt-in-space chairs with adjustable seat depth. 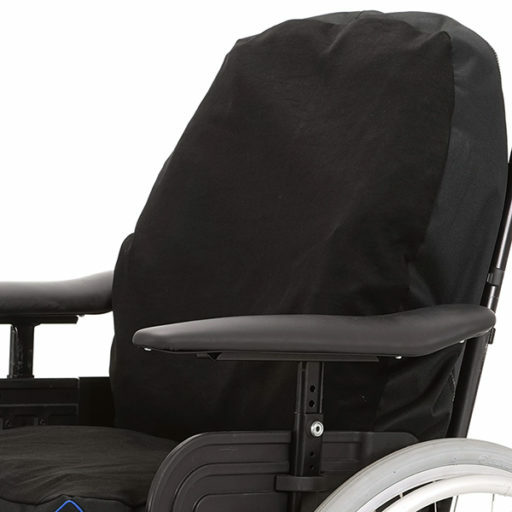 The cushion is easily fixed onto the solid backrest by use of Velcro. Although it already automatically adapts to the body’s contours, the cushion can also be adjusted for optimal positioning, while the user is still leaning against the cushion. Optionally available is a head support cushion, for comfort and pressure redistribution.